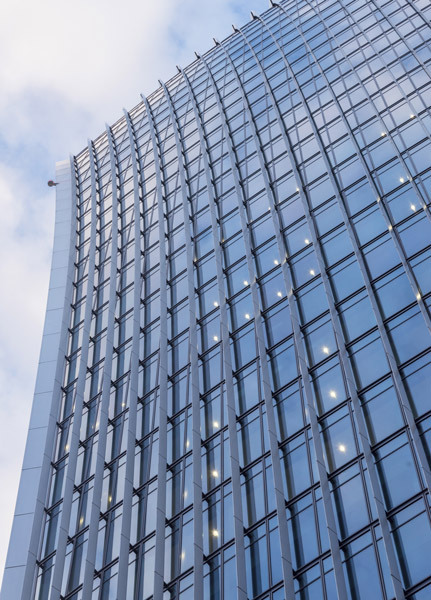 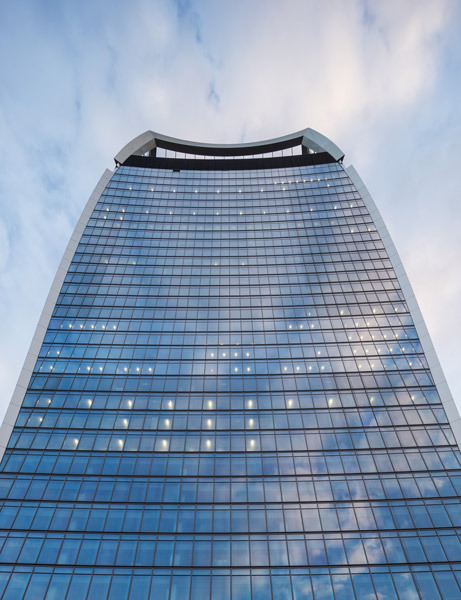 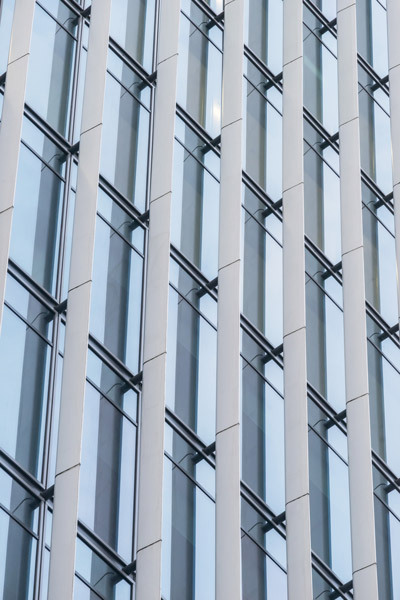 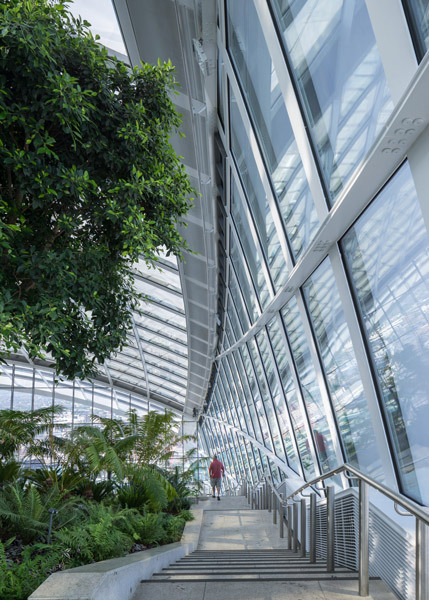 20 Fenchurch St is new commercial high-rise building, sited in the City of London. 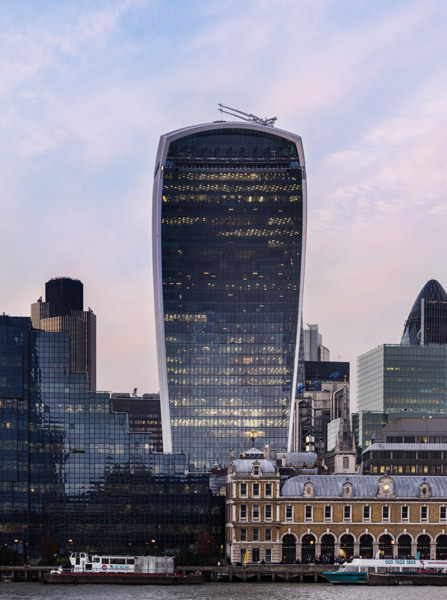 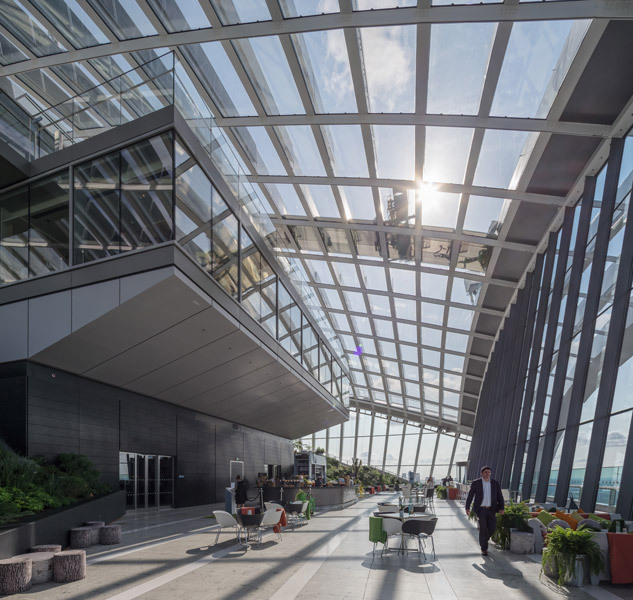 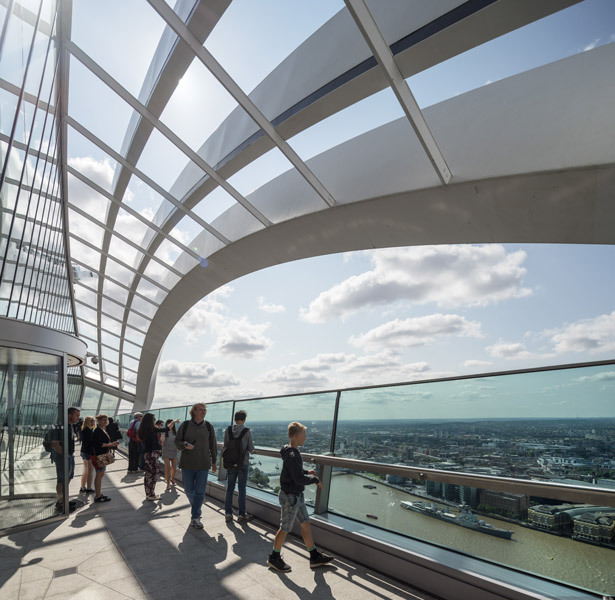 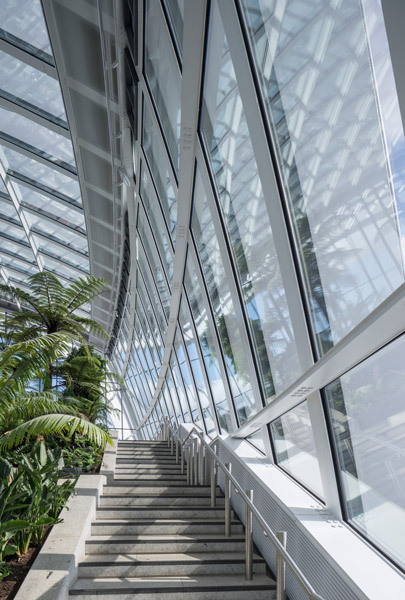 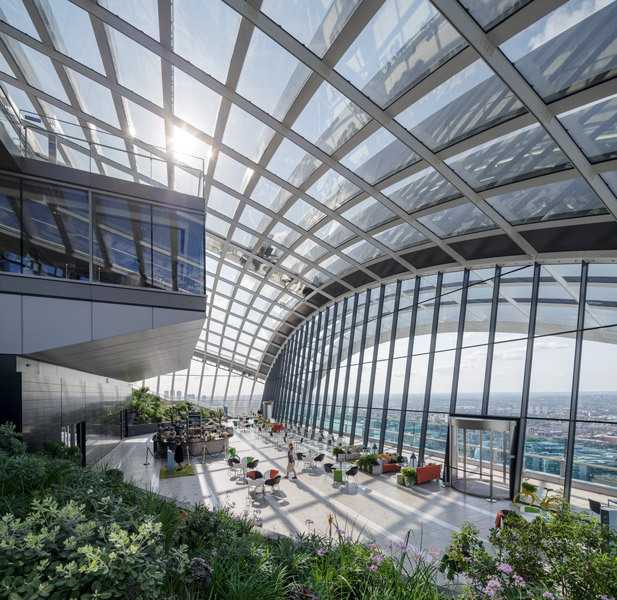 The tower has a slender base, allowing the creation of a plaza, and a wider top, which enables the creation of the Sky Lounge, containing restaurants and a public viewing deck with spectacular views across London. 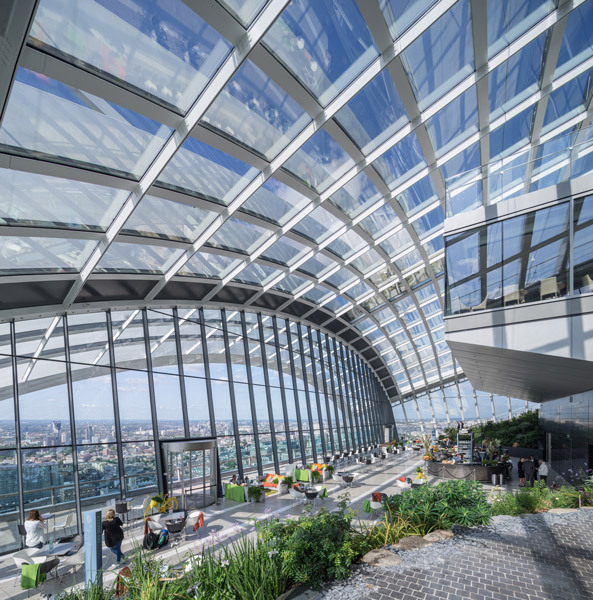 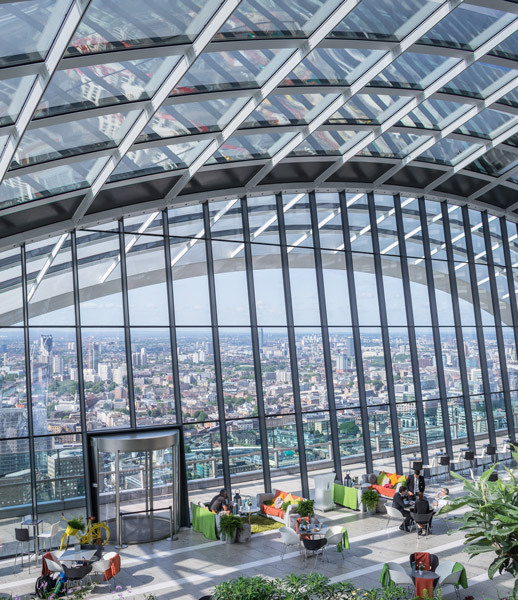 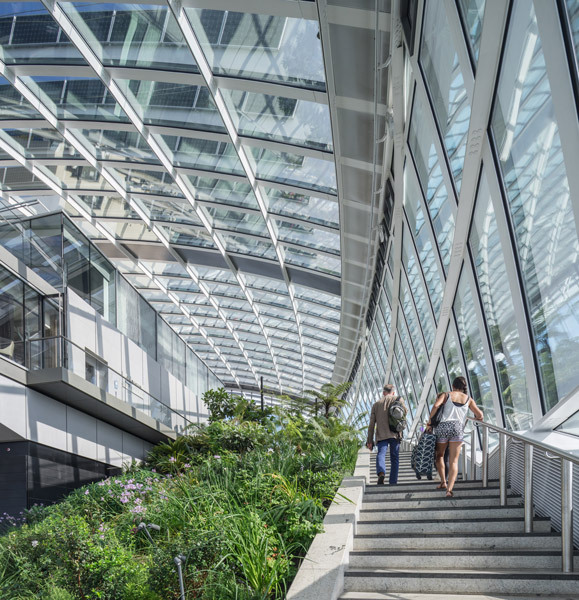 The building is high-performance and energy-efficient, and makes an unusual contribution to the London skyline.